It’s time for life in the sky. At 27-stories, ONE CITY CENTER delivers you high-rise living with unrivaled amenities perfectly located in the heart of downtown. 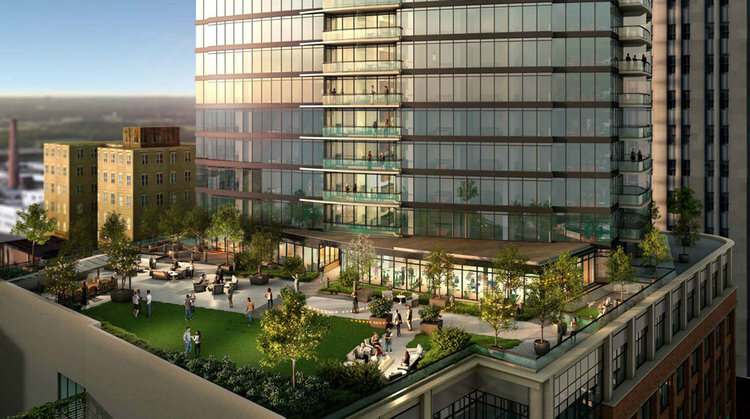 From the rooftop pool and lounge, you can take in 360 degrees of Durham: from fireworks over the Durham Bulls ballpark to the myriad of restaurants, shopping, and bars just footsteps from your door. Durham never looked better. Call Our Leasing Agent Today!